We can manufacture any size premium filter you need. We can handle the largest or smallest job and provide a level or service that is unmatched. Put our staff to the test and we will exceed your expectations. "Our Business is Designed to Save You Money!" 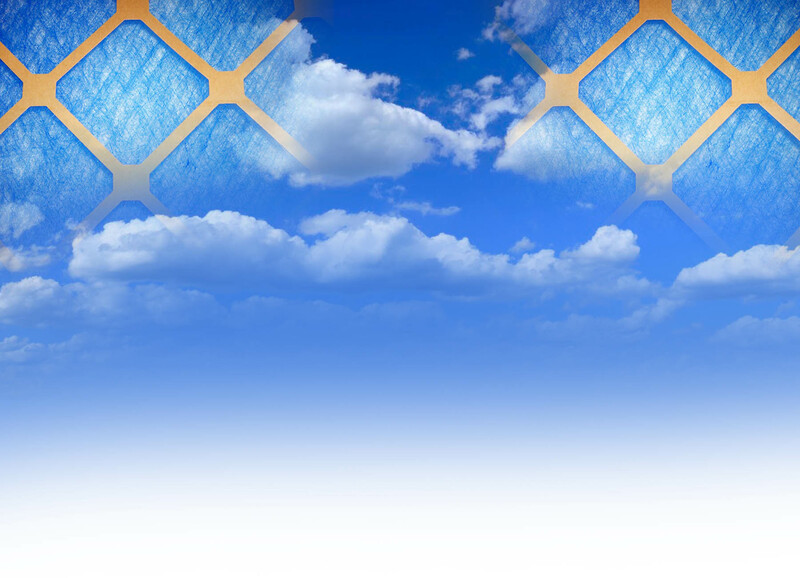 Unlike many other distributors, our expertise is wholesale HVAC air filters. We maintain a large inventory of sizes and types of air filters so you never have to wait. We can manufacture custom sizes to meet all of your filter needs. We can develop a customized program that simplifies your involvement and ensures that you receive timely and accurate air filter orders. We know you are facing budgetary pressures and will always offer the most competitive pricing in the marketplace.